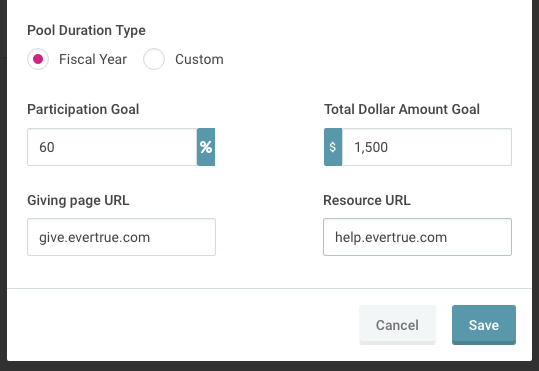 To access your Pool settings, use the "Actions" drop-down menu in the upper right corner. 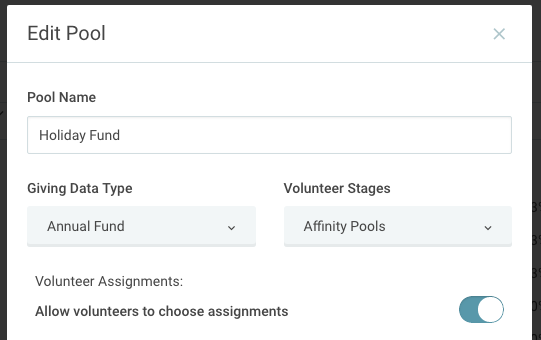 You can also access these options from the main pool management screen by clicking the three dots on any one of your pools. You'll see that these are the same settings displayed when creating a new Pool. Remember to hit Save when you're done making adjustments!